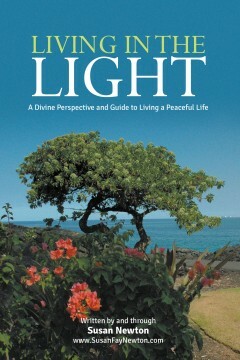 Bring heaven upon Earth…learn how to BE the light that lives within us all. Discover how your choices allow you to function as an unconditionally loving spirit in human form. Learn how to navigate through the dense emotions of the past that keep you in a cycle of turmoil. Through forgiveness, a shift in perception, awareness, and your choice, you will transform your life as you know it!